target="_blank">Symphony of Lights at Merriwether Park at Symphony Woods. 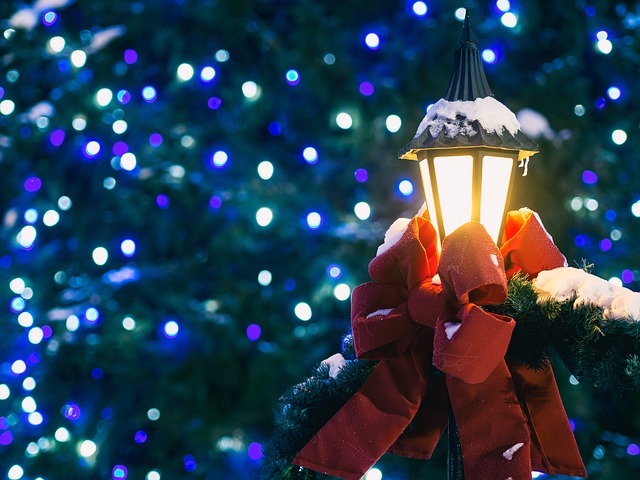 This dazzling event features larger-than-life hoiday light displays that residents can drive through and admire, and all proceeds go toward helping the Howard County General Hospital, so you can feel good about supporting a worthy cause. This year's Symphony of Lights takes place now through New Year's Day, so it makes a wonderful holiday tradition for the whole family to enjoy. There will be more than 100 animated and stationary light creations, including more than 300,000 bulbs throughout. The Symphony of Lights is open Tuesday through Friday from 6:30 p.m. to 10 p.m. and Saturdays and Sundays from 5:30 p.m. to 10 p.m. Admission is $20 Sunday through Friday and $25 on Saturday.